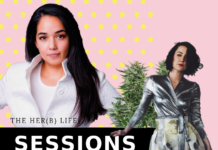 A cannabis consumer, advocate and entrepreneur, Rosy Mondin is championing for a legal market that embraces the industry’s founders. When Rosy Mondin completed her law degree at the University of Windsor, she didn’t expect to find herself in the cannabis industry. “At the time, cannabis law was essentially criminal defense law and that’s not where I went,” Mondin says. Mondin worked in litigation with a focus on commercial law, but always had an interest in human rights issues. When the opportunity presented itself to work on a constitutional file that was on its way to the Supreme Court of Canada, Mondin jumped at the chance — eventually leading her to the Blencoe v British Columbia case, which examined administrative delays and the denial of natural justice. “That was a pinnacle for my career as a litigator,” says Mondin, who always envisioned herself in a boardroom and started migrating into corporate work shortly thereafter. In early 2013, Mondin was approached by some friends who were growing cannabis under the Marihuana Medical Access Regulations and feeling the pressures of transitioning from personal production to the government’s new commercial model. Being a cannabis consumer and advocate, Mondin was able to marry her personal passion with her corporate and legal experience to help drive the legal market by bringing in players from the unregulated stream. 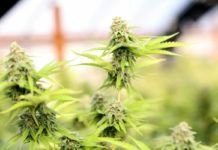 “How do you impede the black market if you don’t allow the current black market to come over to the legal side?” says Mondin, who co-founded The Cannabis Trade Alliance of Canada which represents a broad range of cannabis industry participants and actively lobbies the government regarding cannabis legislation. “We have a robust, under-regulated industry that we’re trying to bring over. You don’t see that in other industries,” says Mondin. 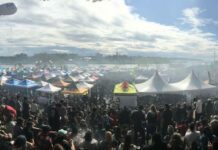 Mondin made several recommendations to the government regarding the Cannabis Act after consulting with various industry veterans and experts. She prepared a policy paper and shopped it around Ottawa where it gained recognition. 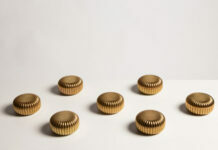 Most notably, segmented licensing made it into the regulations. Although federal legalization of adult-use cannabis is underway, there is still a lot of work to be done. “The provincial rollout has not being going smoothly,” says Mondin. Mondin also notes that regulations for concentrates, criminal sanctions, amnesty for minor possession charges, and myriad issues with C-46 still need to be addressed under Canada’s new cannabis laws. 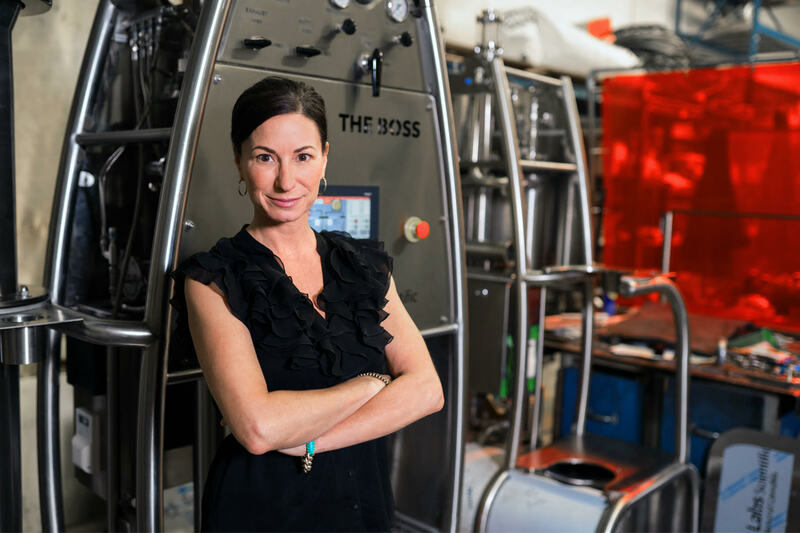 Alongside her advocacy work, Mondin is the CEO and director of Quadron Cannatech Corporation, which designs, manufactures and supplies extraction and distillation equipment for the cannabis industry. Mondin and her partners first looked into greenhouse cultivation but quickly saw the opportunity with extractions. “It’s transportable, shelf-stable and it’s going to be the base ingredient for every cannabis product aside from smoking flower,” says Mondin. Getting to that level of expertise was not without its trials and tribulations. “The only way to get ahead is to learn from your failures,” says Mondin who notes losing $40,000 of extract after a piece of machinery exploded that did not operate according to the specs as one of the challenges the company has faced. From those learning experiences, Mondin believes Quadron is poised to be a leader in the industry. Mondin says this is an important value add, as Quadron is able to identify the real needs companies have when it comes to using extraction equipment and reaching their ROI quickly. In addition, Quadron puts together turnkey extraction processing facilities for clients, and also holds interest in a processing centre in Mississauga with the goal of being in at least five facilities across Canada. “That will enable us to white label and make our own brands,” says Mondin. With a firm hold in Canada’s market, Mondin is expanding her vision to global opportunities, both in terms of business and advocacy.